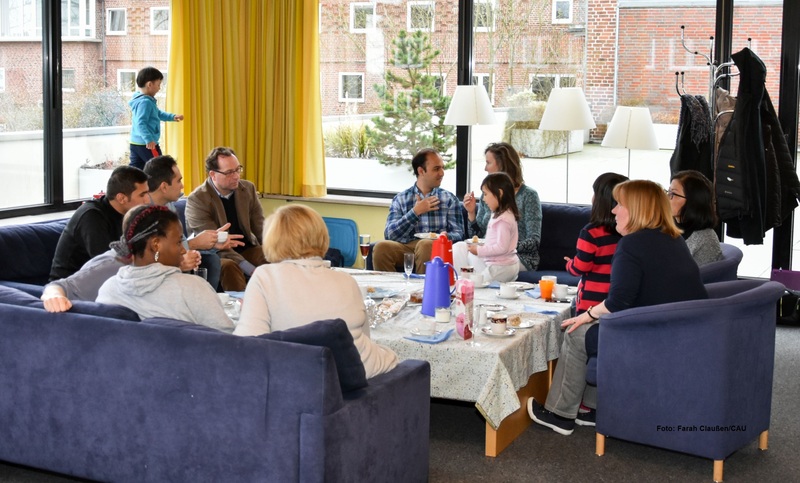 Dear guest scientists and family members! 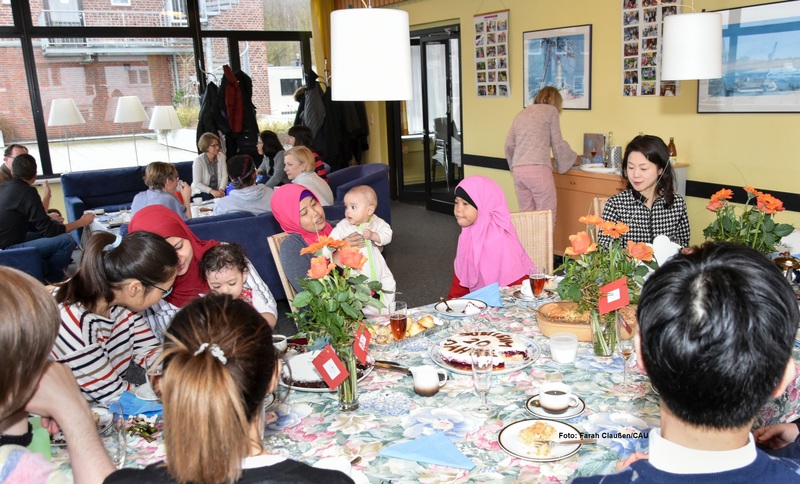 The “International Café” bids you a warm welcome to Kiel. 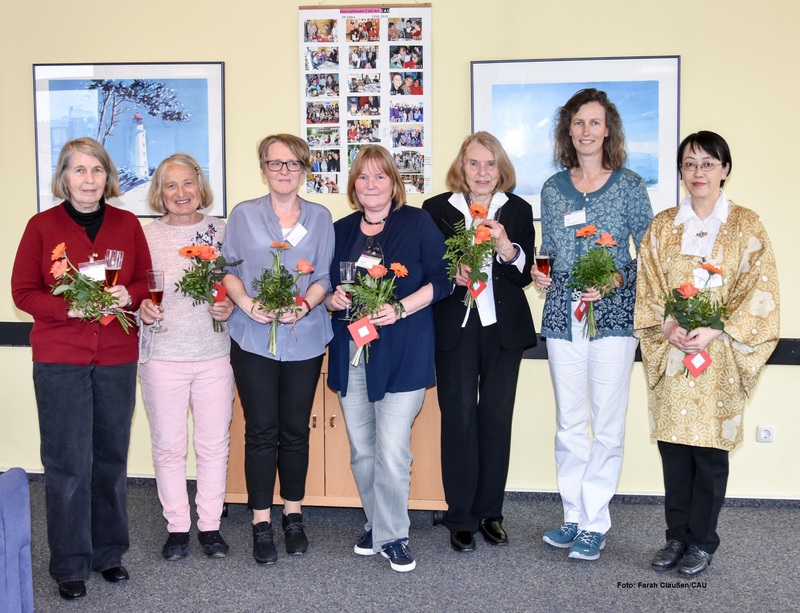 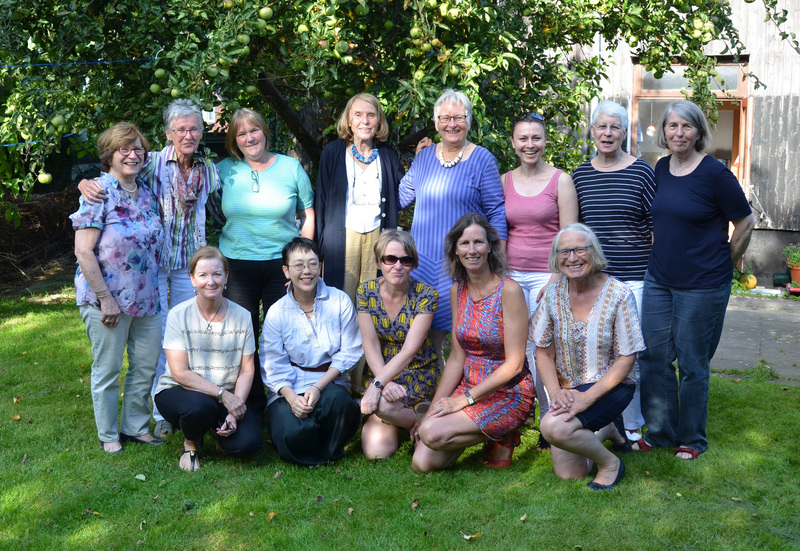 A group of women from Kiel is pleased to offer you an opportunity to learn a thing or two about life in Kiel and make new acquaintances. 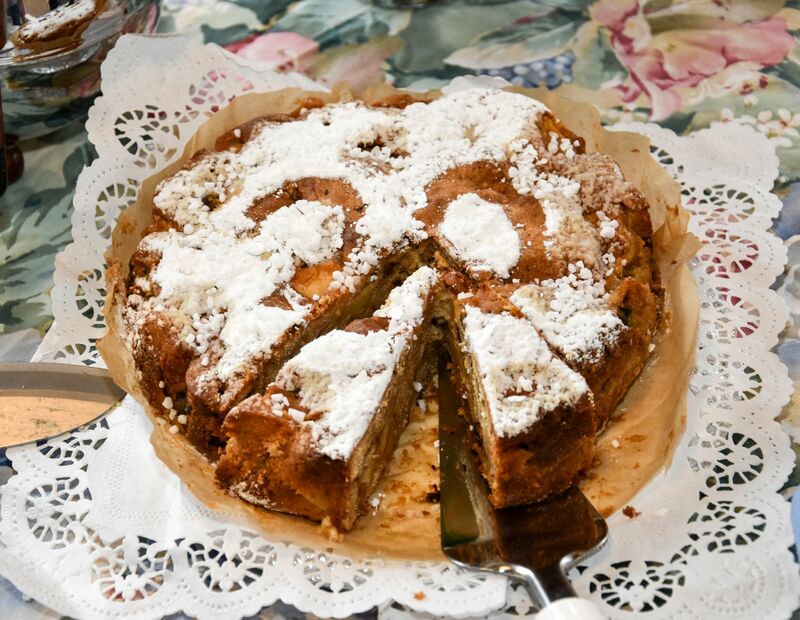 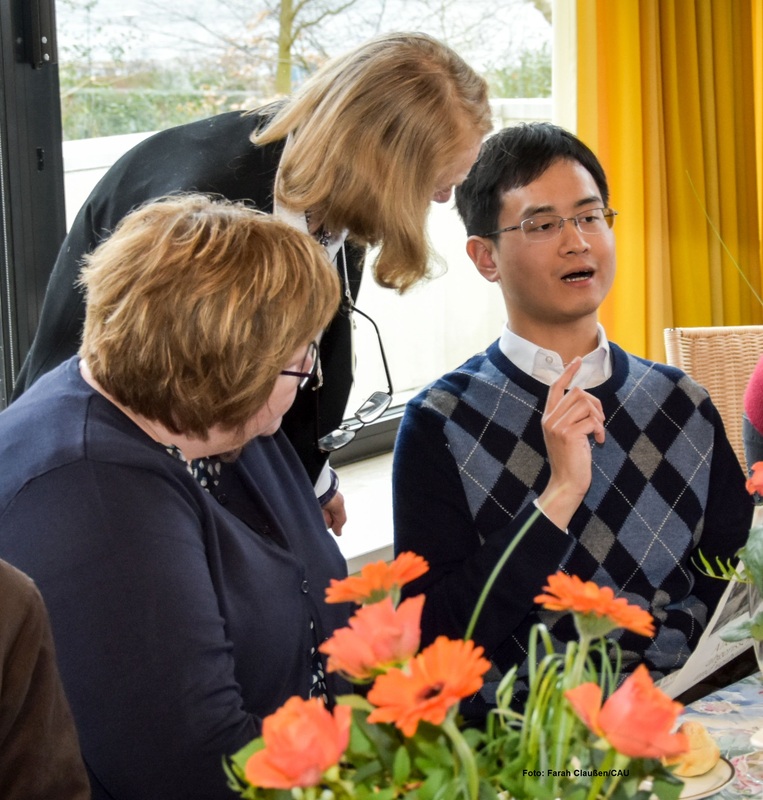 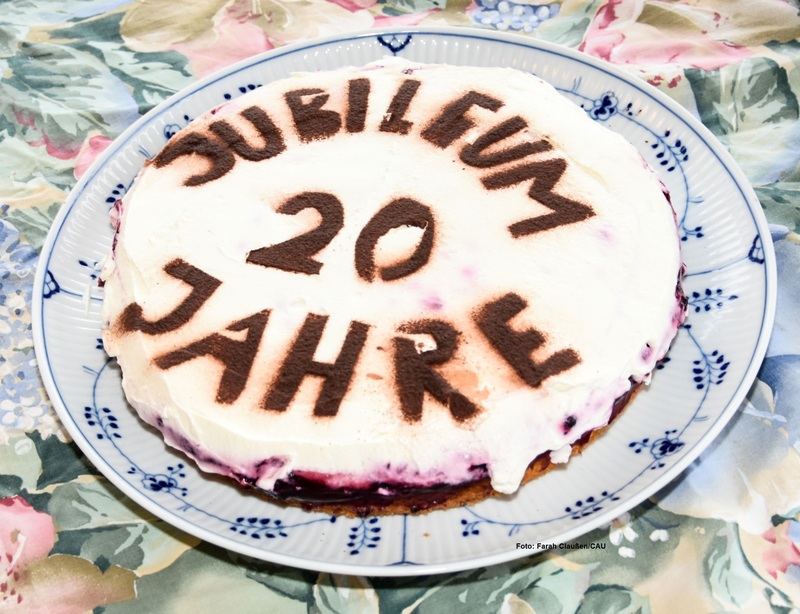 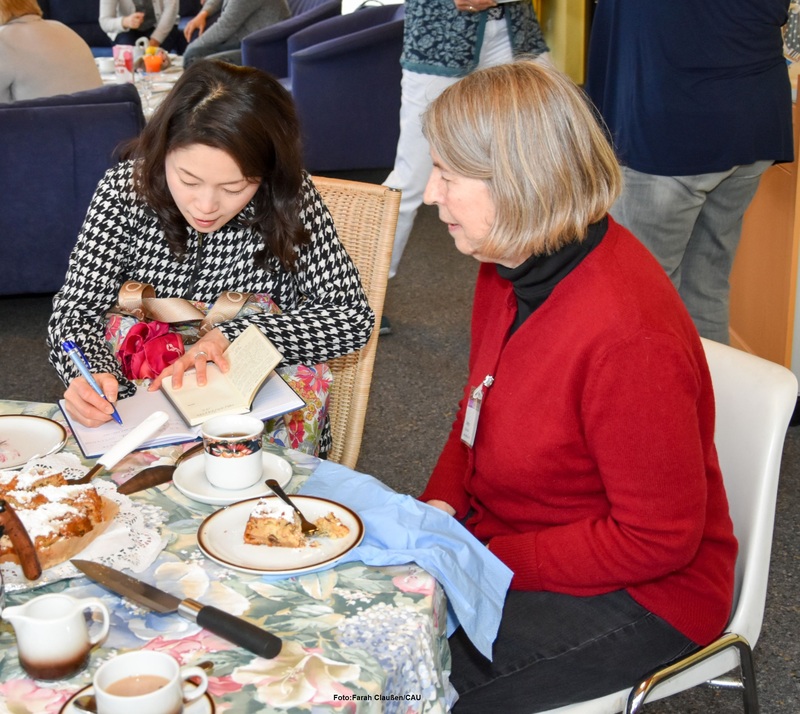 We invite you once a month to Kaffee und Kuchen, German for ‘coffee and cake’, where you can talk about and get information on topics like kindergarten and school, health and medical services, public transportation and more. 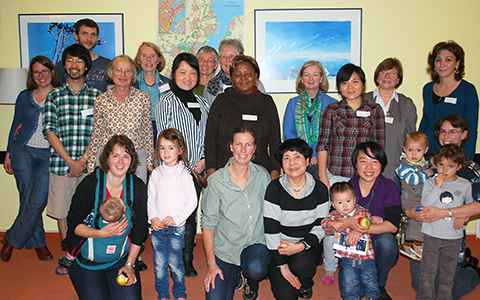 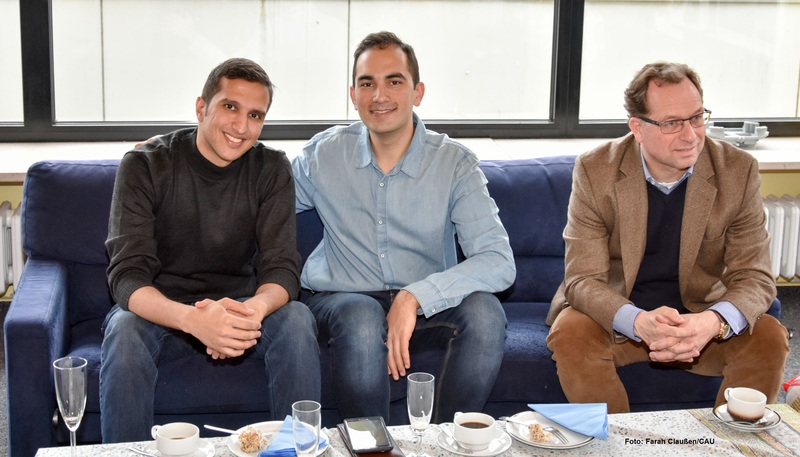 We meet usually on the second Wednesday of the month at 4 pm, in the University’s guest house at Düsternbrooker Weg 150.